ICYMI: America is freaking completely out over three isolated cases of Ebola with a strand of connection to warrant a skosh of hysteria (and some PR fees for managing crisis communications). To help deal with a situation that is less than a month old, President Obama felt pressured empowered to appoint an “Ebola Czar” who will help guide the federal response while working hand-in-hand with the CDC. Enter into the fray Ron Klain, formerly known as Chief of Staff for Veeps Biden and Gore. 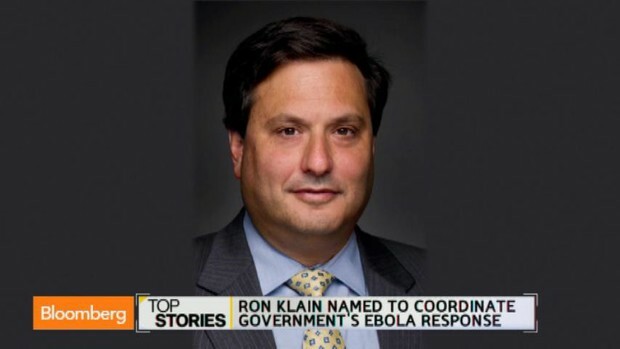 Klain, who will reportedly answer to both White House homeland security adviser Lisa Monaco and National Security Adviser Susan Rice, is supposed to be the go-to source for all things Ebola. Yet reports held that Klain did not attend a White House meeting Friday discussing the federal response to the domestic threat. And when it came time for the first strategy meeting, Klain was nowhere to be found. No word yet from any of his bosses…yet.